Jesse Butler - Smithers Real Estate - Why Buy With Me? 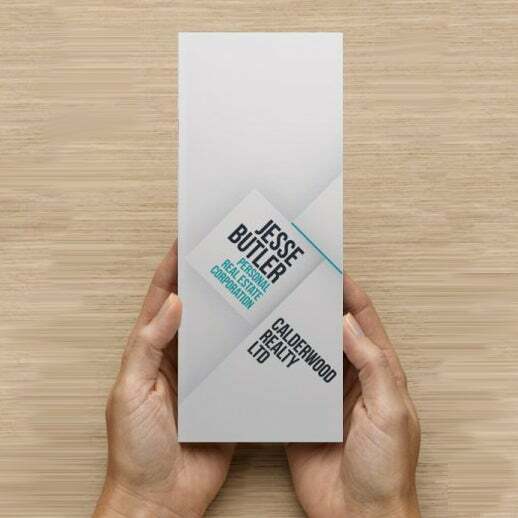 Why Buy With Jesse Butler? When looking for a home it is important to stay up to date with new listings. This is why I am committed to showing you properties as they are listed and respond in a timely manner to your questions and inquiries. In order to meet your needs I expect to work outside the regular 9–5 in order to fit your schedule. If there is a still a scheduling conflict my licensed assistant is readily available to show you homes and write offers. Feel free to contact me via Email, cell phone, or at my office when you are ready to make a decision. Being born and raised in the Bulkley Valley I am familiar with the pros and cons of the many communities and neighbourhoods. Thus, I can assist your decision making and offer insights no online search could yield. Furthermore, my commitment to the area and the clients I serve makes space for a long term business relationship. My licensed assistant manages all of our potential buyers. Whenever a new property of interest comes on the market, she cross-references the listing with our potential buyers list. This way you can receive the quickest information for listings that aren't even available on public websites yet! You're welcome to use our customer courtesy trailer free of charge! It's a 7' x 14' enclosed trailer that is very helpful with moving large loads. Be mindful that is does require a pick-up truck to tow. Some distance restrictions apply.